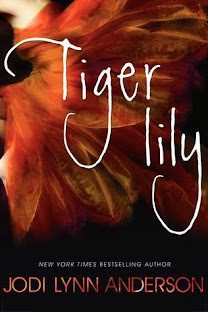 One of my biggest problems with rating and reviewing books is that I often feel the need to go back and change my initial rating. So does this just make me indecisive? Who knows, but let me explain. Personally I always feel slightly guilty for re-rating a book, like I'm going against my post book self by changing it. 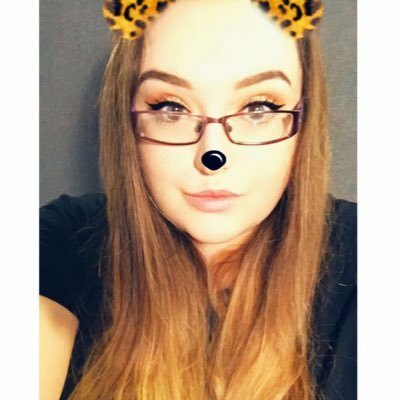 Part of me wants to change my ratings because that's how I feel now. But then there's another part of me that thinks, if that's how I felt after reading that book then shouldn't I leave it alone. Is this not my 'true' rating...So let's discuss. 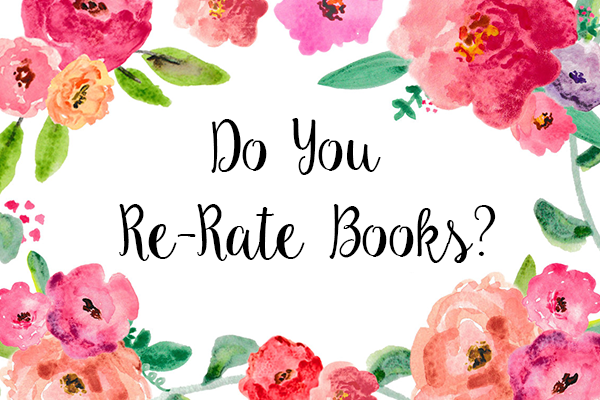 Do you re-rate books? Or do you ever get the urge to? Do you even rate book, I know a lot of people don't!